Twenty-two Swiss textile companies and training and further education organisations will be attending the Techtextil trade fair in Frankfurt between 14 and 17 May 2019. Techtextil is the leading trade fair for technical textiles. It is held every two years and provides exhibitors with an opportunity to present innovations for a broad range of fields and applications. Swiss Textiles is organising a joint stand for the third time at this year’s Techtextil. 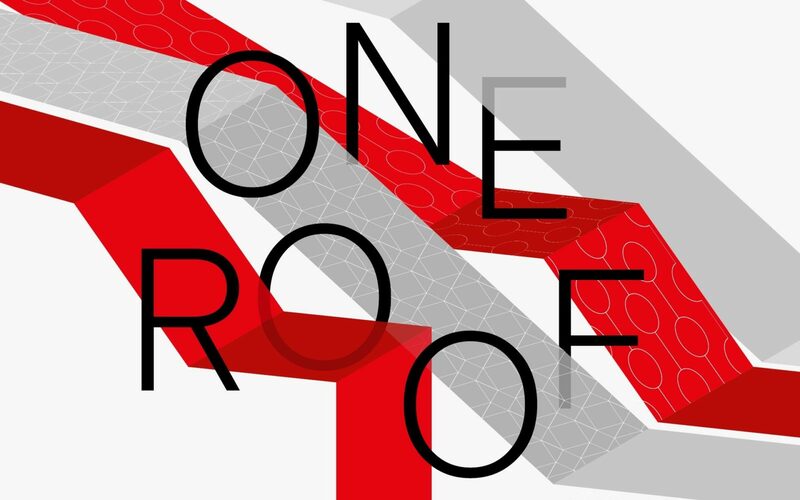 The SWISS Pavilion, which has been organised in cooperation with Switzerland Global Enterprise, has been given the name, “One Roof”. It has a total area of 340.5 square metres, and is situated in Hall 3.1 (Stands B.24 and A.20). The designation “One Roof” was chosen to symbolise the close cooperation among the companies and between the industry, research organisations and educational institutions. Switzerland’s textiles industry, which in the past few years has increasingly evolved into an international competence centre for innovative solutions, will be presenting fascinating new products, processes and research projects. Join us at our Networking-Lunch on Wednesday, May 15 at SWISS Pavilion, Hall 3.1, Stand B24/A20.